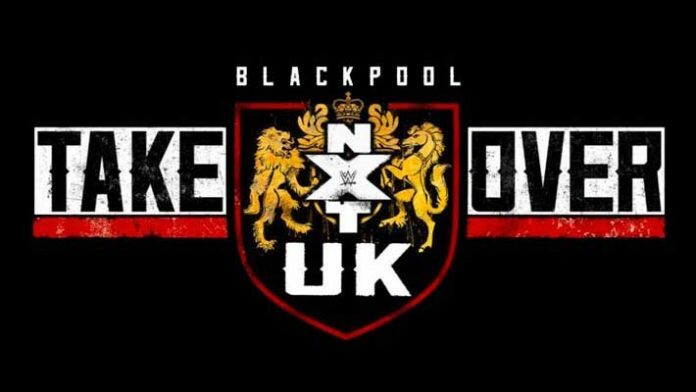 NXT UK’s first Takeover event will be taking place this Saturday from Blackpool, England. The NXT UK brand has seen a fairly slow start with not much buzz being generated. The company are hoping that this live special will re-ignite the interest in the UK scene and provide fans on the WWE Network with some spectacular in-ring action. One of the more underrated bouts confirmed will see Travis Banks take on Jordan Devlin. Banks is a former PROGRESS World Champion and Devlin has held the OTT Championship. Both men are at the top of their game and could produce an absolute classic. United Kingdom Champion Pete Dunne will also be defending his title against ICW star Joe Coffey. The Coffey brothers have been tearing up the NXT UK scene and now might be the time for the title to finally change hands, Dunne is only the second man to hold the title behind Tyler Bate.